iPhone Wi-Fi calling has been enabled by several Canadian carriers for well over a year now, specifically Rogers, Fido, Bell, Virgin and Halifax-based Eastlink. With the update to iOS 10.2, Telus has also brought the feature to its customers. 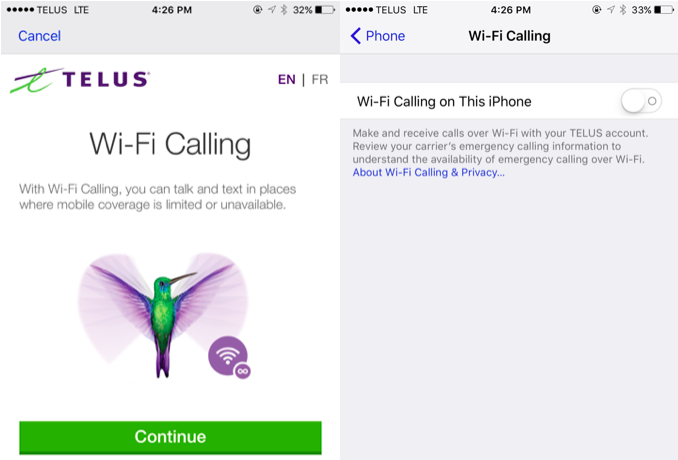 “We’re excited to announce that Wi-Fi Calling is now available to TELUS iPhone customers! iPhone customers can send or receive calls, text and multimedia messages as usual, but if they ever experience poor cellular coverage, their iPhone will automatically switch to an available Wi-Fi connection for a more optimal experience. Most importantly, there is no additional cost. 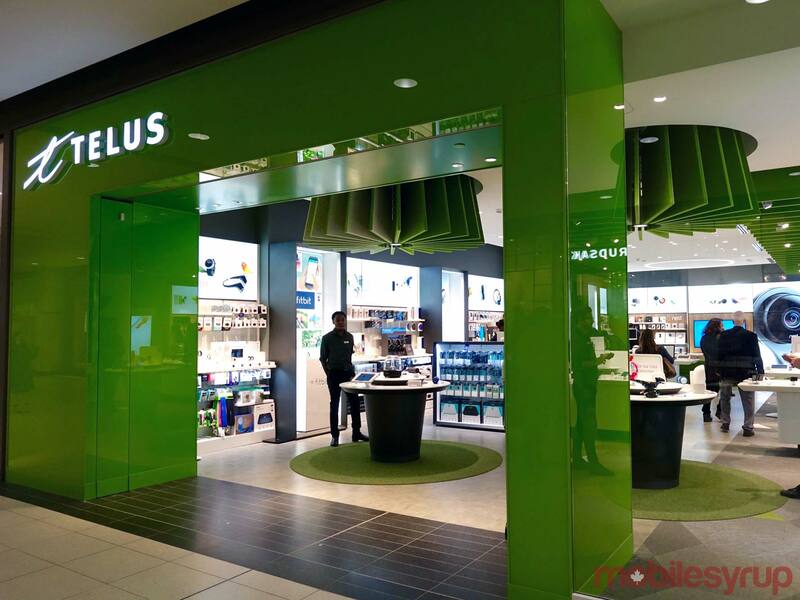 Wi-Fi calls and messages are billed the same way as regular calls and messages sent through the TELUS network,” said Telus in a statement. Wi-Fi calling is available to Telus customers in Canada using an iPhone 6 and above, running iOS 10.2 with a Telus LTE SIM. Unfortunately, at this time iPhone users on the carrier’s sub-brands Koodo Mobile and Public Mobile are not able to use Wi-Fi calling.